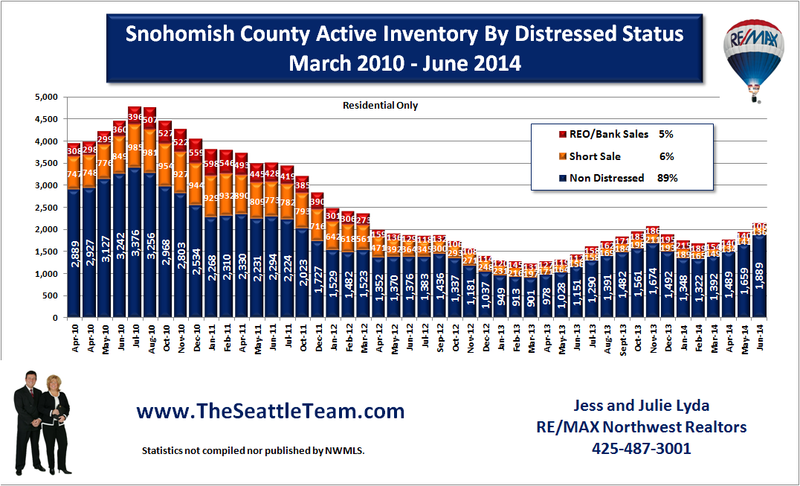 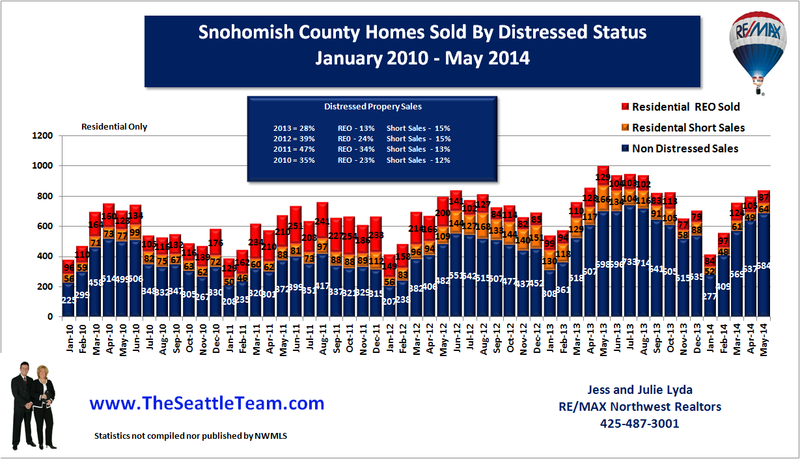 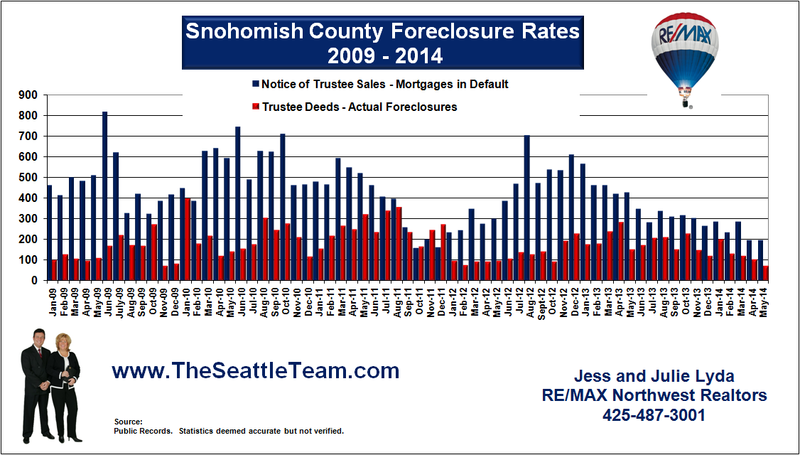 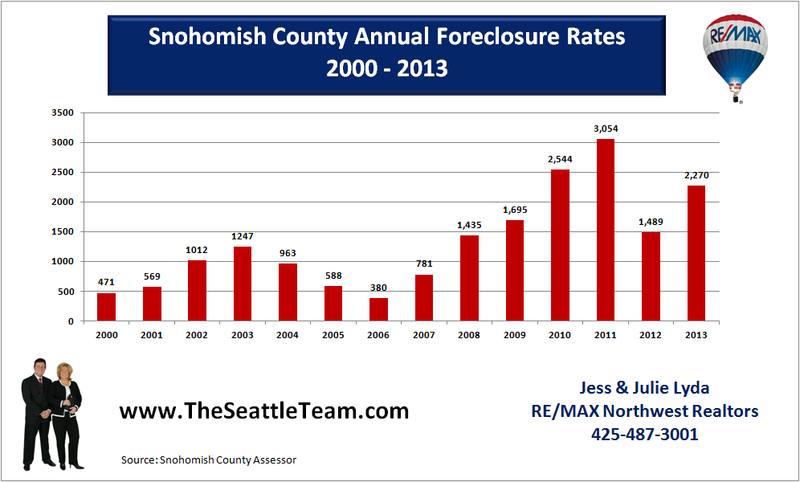 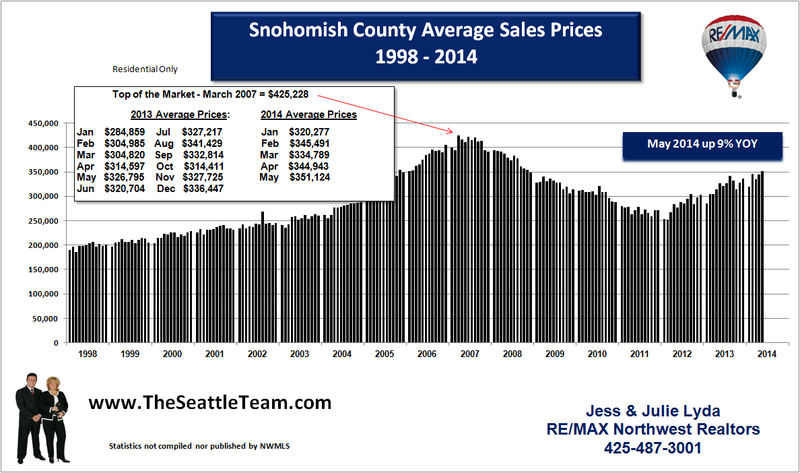 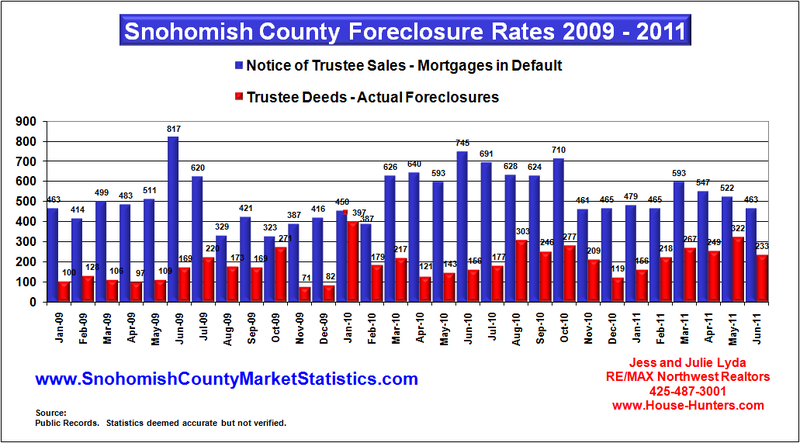 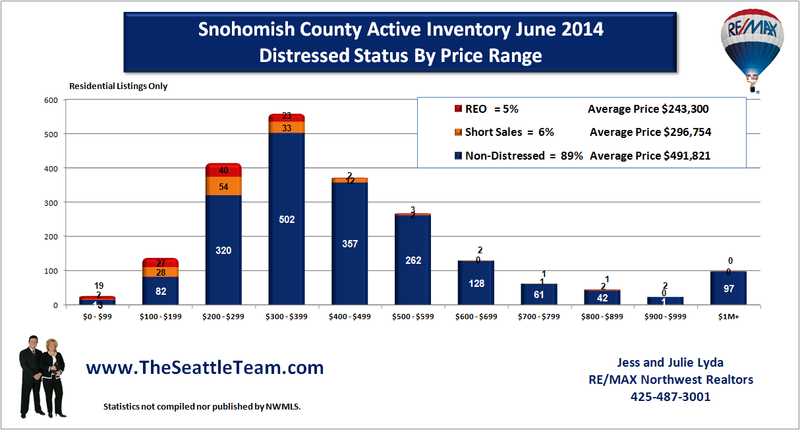 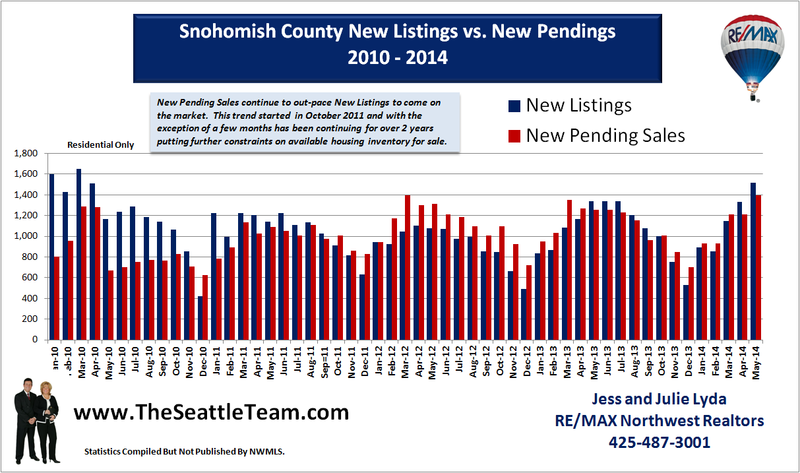 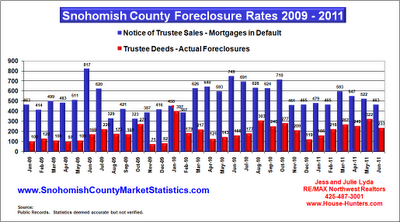 Snohomish County Foreclosure rates have dropped off their highs as Notice of Defaults have dropped 4 months in a row. 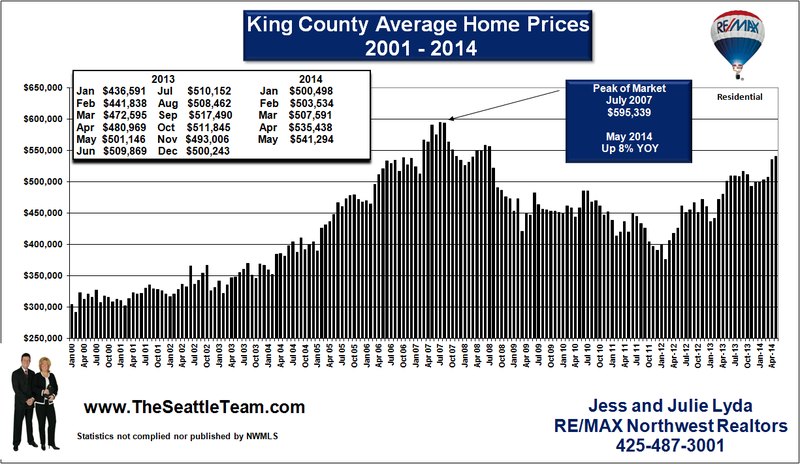 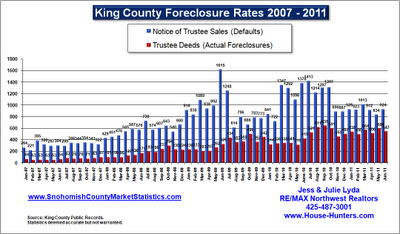 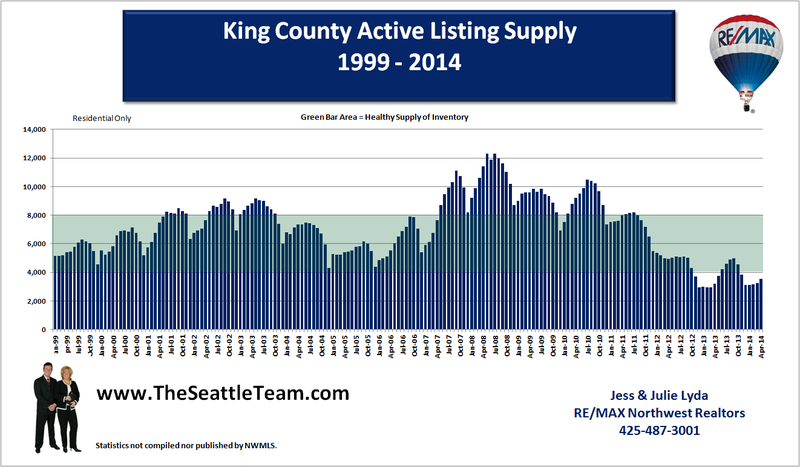 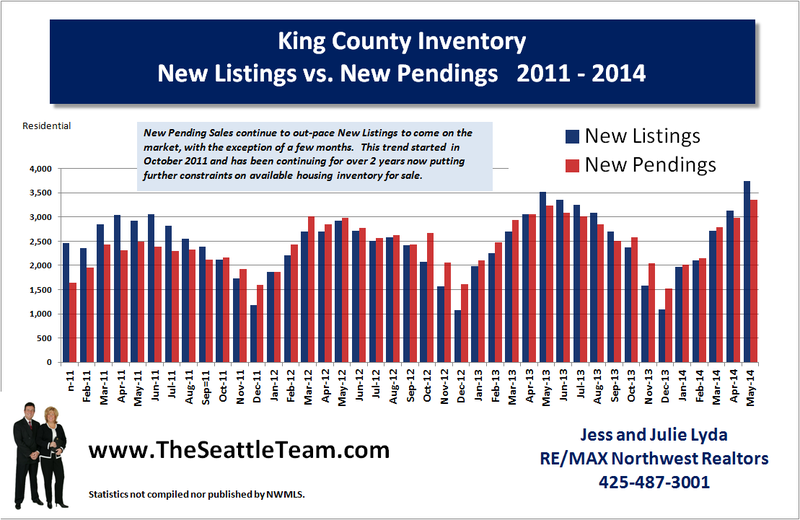 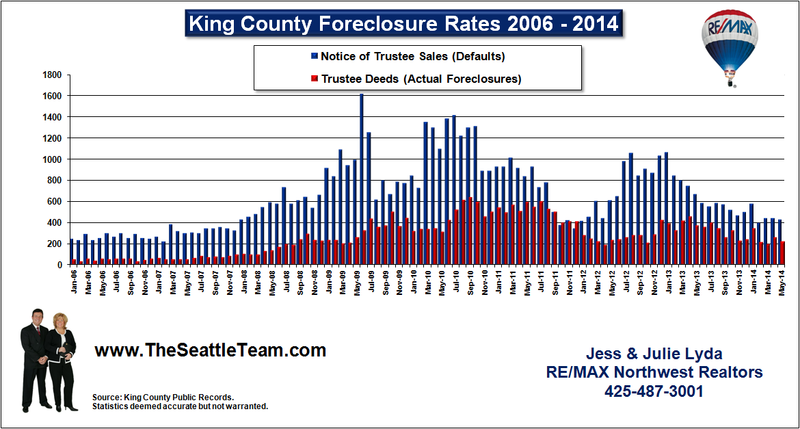 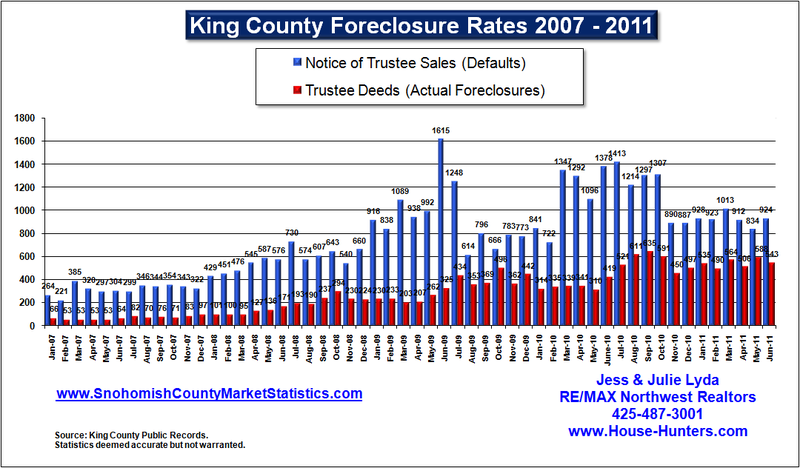 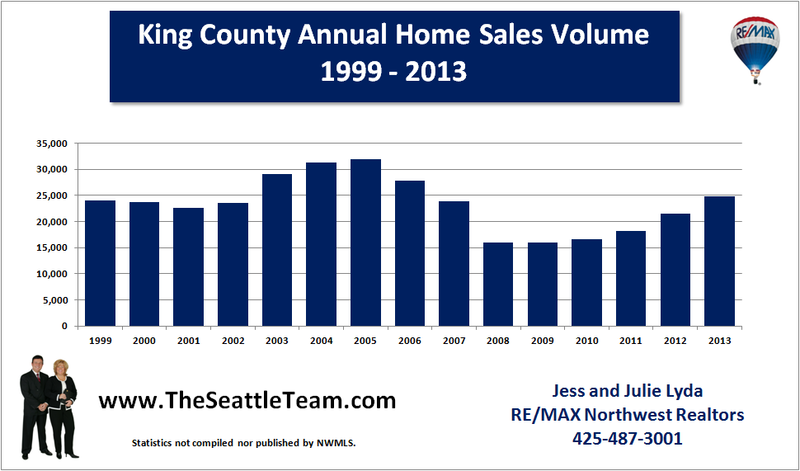 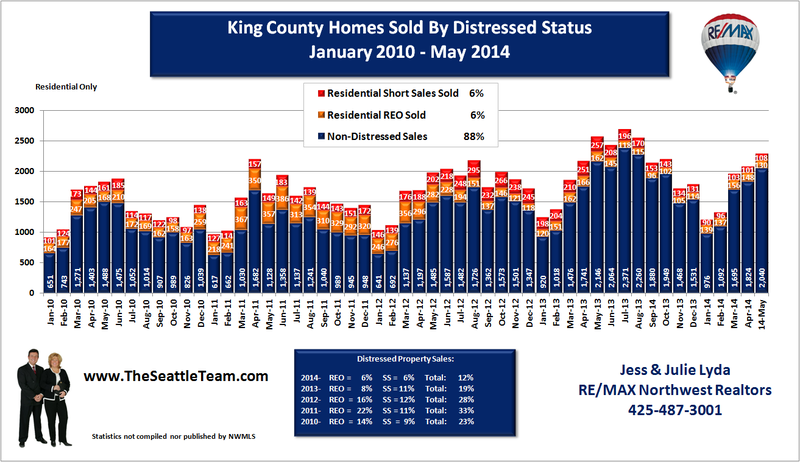 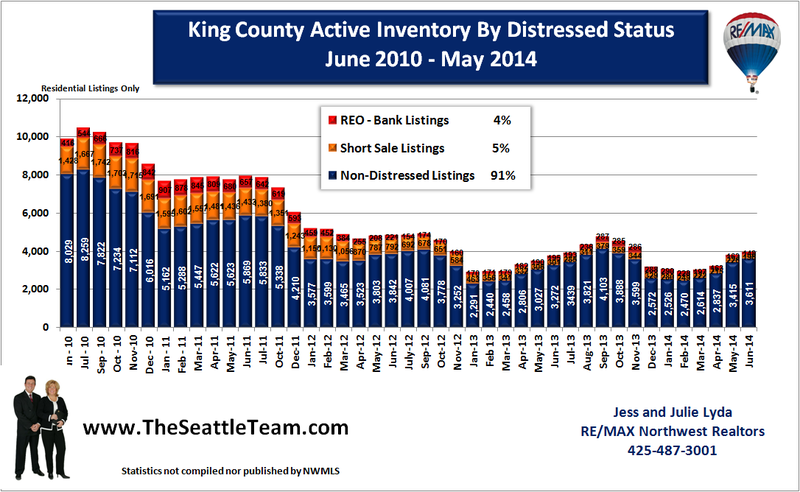 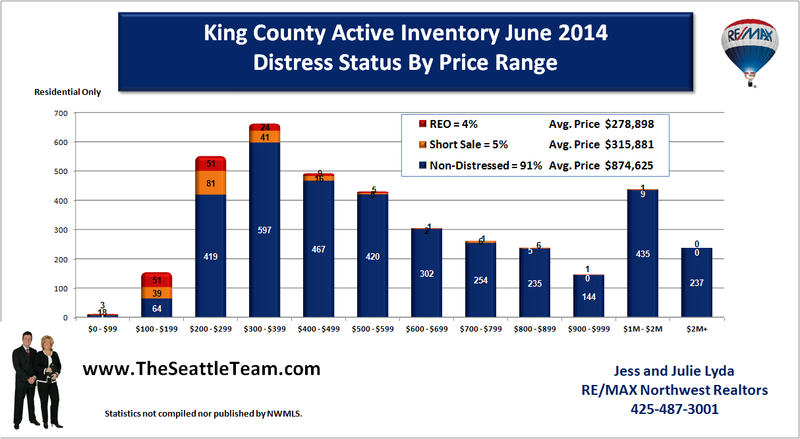 King County foreclosure rates have dropped as Notice of Defaults have dropped significantly over 2010. 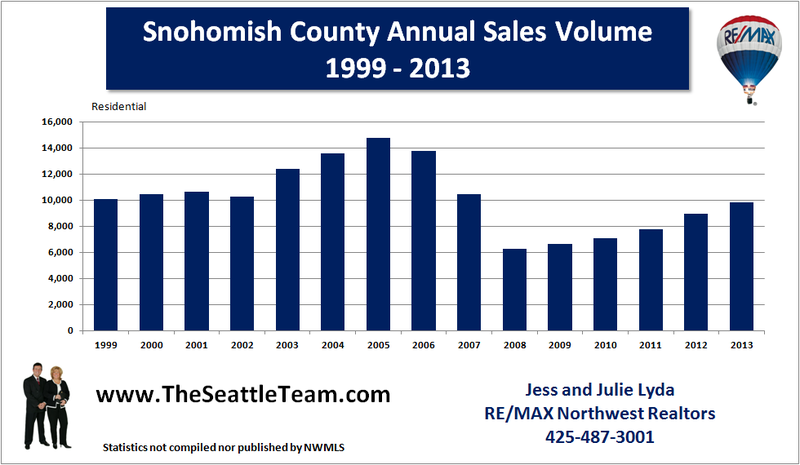 Click on graphs to enlarge.